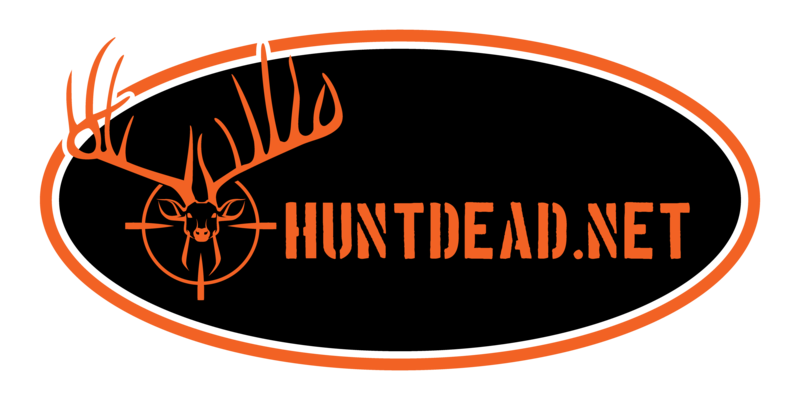 HuntDead.Net ~ Home of the Double “D” Gravity Deer Feeder and the Wild Hog Eliminator Gate. 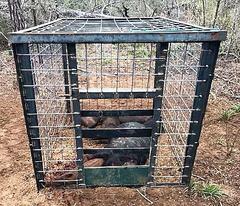 Quality deer management and the eradication of Wild Hogs are top priority at Wilderness Calls. The Wise Old Redneck Guru field tested the Double “D” gravity deer feeder for over 9 years, in the wilderness of Wilderness Calls. Then in 2011 the Double “D” gravity deer feeder was introduced to the world. The Double “D” gravity deer feeder is a true deer feeder, which is designed to feed deer and not all the other creatures in the wild. Thousands of Double “D” gravity deer feeders are now being used successfully, throughout the USA, feeding deer and growing every day. At HuntDead.Net we carry a great line of Gravity Deer Feeders Featuring the Double "D" BIG BUCK Gravity Deer Feeders. 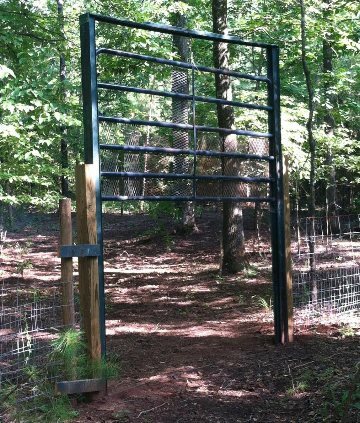 We also carry the Wild Hog Trap Gate. Why Feed the Hogs when all you want to do is feed your DEER! 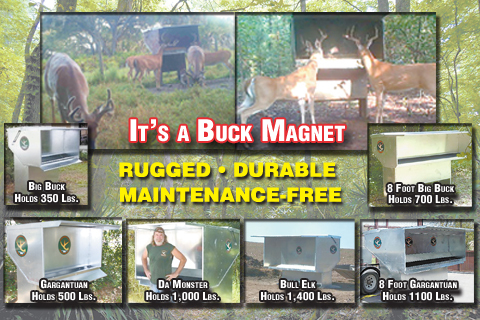 Now you can save HUNDREDS of DOLLARS per year with the Double "D" BIG BUCK Gravity Feeder! 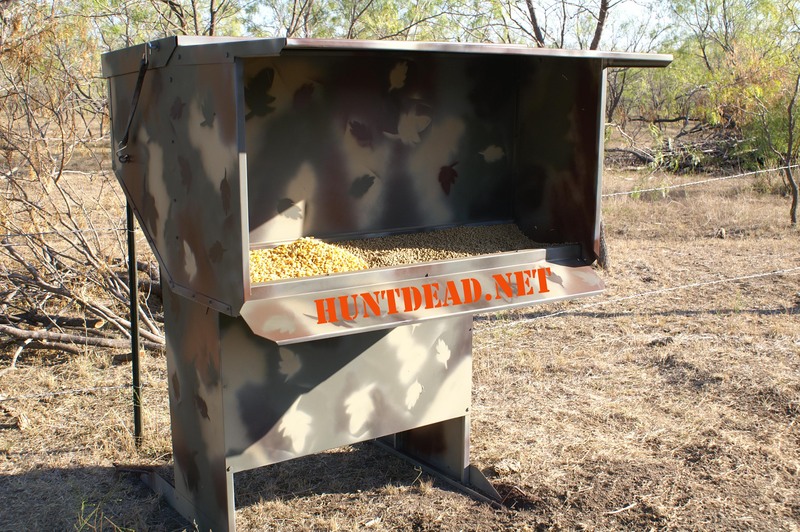 This is the Best deer feeder type to use if Hogs & Cattle present on your hunting lease. Why get just one hog or two on your next hunt when you could get many more that that using the new Wild Hog Trap Eliminator Gate! HuntDead.net is proud to announce the arrival of the Double “D” Squirrel Feeder. This rugged and stylish Squirrel feeder will attach to any tree or post. Great for your back yard, hunting camp or can be used in the wilderness to attract squirrels and deer. Click here to order your very own Double “D” Squirrel Feeder TODAY!!!!! !